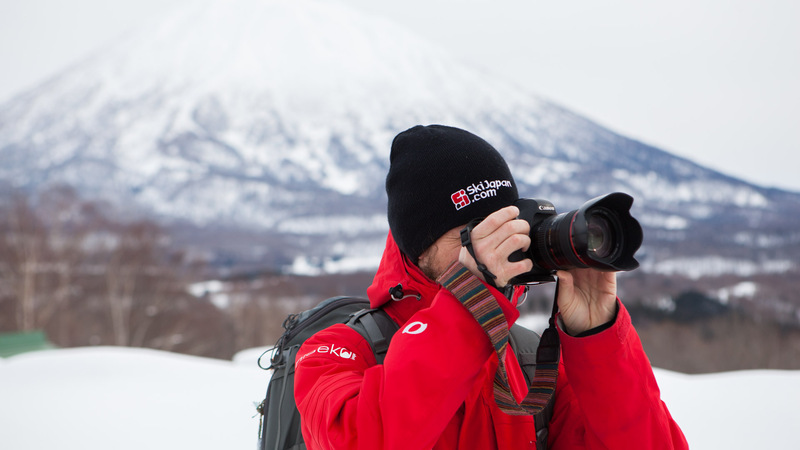 SkiJapan.com provides content and support to media all over the globe. Our dedicated team can help to support you in telling your story. We love working with media from all around the world. Whether you’re a blogger, journalist or athlete, we can support you with your story. We offer a number of media services, including image library, year round support and in resort support. We look forward to hearing from you, so please get in touch with us. Sign up to our media newsletter for media releases and updates from our team.